To the casual observer, it looks like a dream trip. For Tate O’Reilly, it’s anything but. He’s a man on a mission to rectify a critical mistake, and there’s nothing to hold him back—certainly not friends or family. For Tate, it all comes down to one simple thing—he must fix what he has broken. What he doesn’t count on is meeting Gabriel Carillo. Gabriel is kind, mysterious, and seems to be on his own mission to ensure their paths keep crossing. 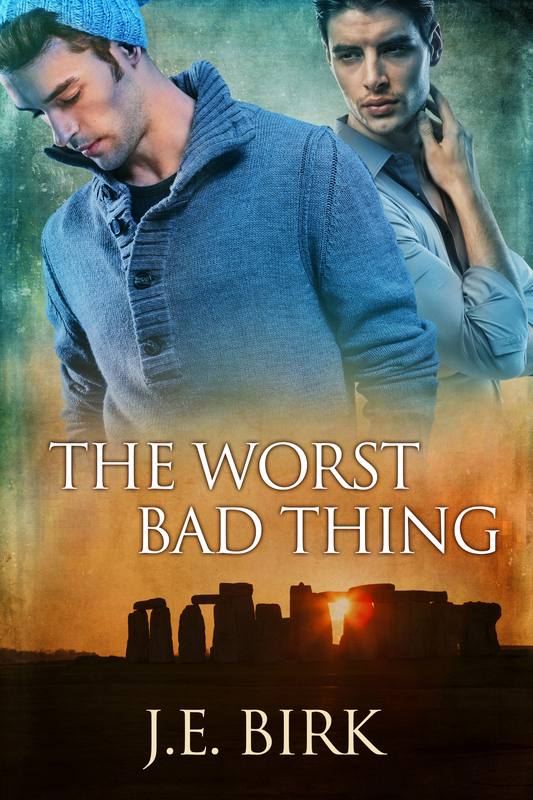 But Tate’s hiding an awfully big secret—one he’s certain even Gabriel can’t forgive. Does a man’s past have to determine his future? In the middle of cities filled with history, Tate is going to find out. It all started with a diabetic kid who wouldn’t stop eating cookies. And a best friend who’d just announced his bisexuality and hit on everything that moved. And a kind pediatric nurse with an amazing rack, a lying ex-boyfriend, and a nasty case of the chicken pox. But mostly, it started at table 42. When Benjy Moreland almost collapses during his restaurant shift, Dr. Kyle Penners wants nothing more than to take care of him… but if there’s one thing former foster kid Benjy values, it’s his independence. A dying man and a sick little boy force Kyle and Benjy to work together, and both of them have to make some important choices about what it means to depend on someone.